This 3-color ink combo pack includes 1 cyan ink cartridge, 1 magenta ink cartridge & 1 yellow ink cartridge. How do color ink cartridges work? Inkjet printers heat up the ink from your cartridge, and then 'jet' fine dots of liquid ink onto paper. Cyan, magenta and yellow ink cartridges combine to reproduce the full color spectrum. 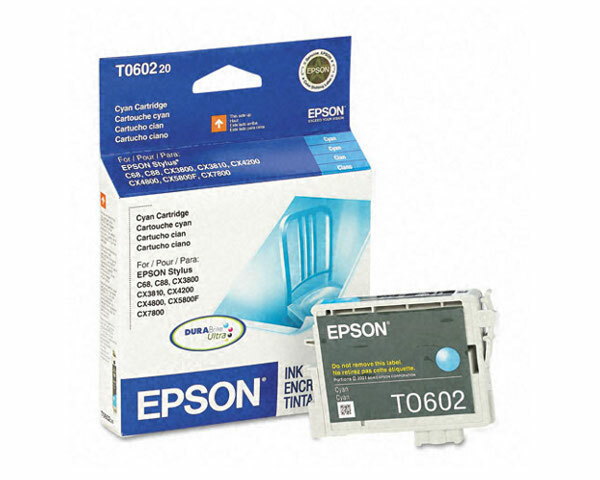 When do I Replace an Ink Cartridge in the Epson Stylus CX5800F All-in-One Printer? You can check the status of the installed ink cartridges at any time by pressing [Cancel/Back] – [Setup] –  – [OK]. An installed ink cartridge(s) must be replaced if any of the listed messages appears on the LCD screen. 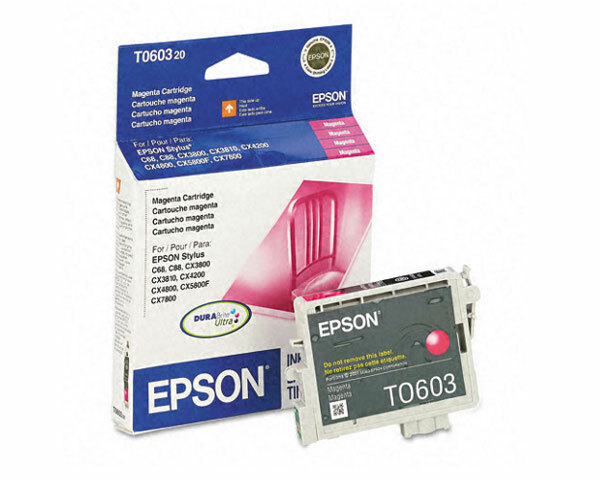 ‘’ [Color] ink low’’ – The indicated ink cartridge is near the end of its useful life. You should install a new ink cartridge of the specified color soon. 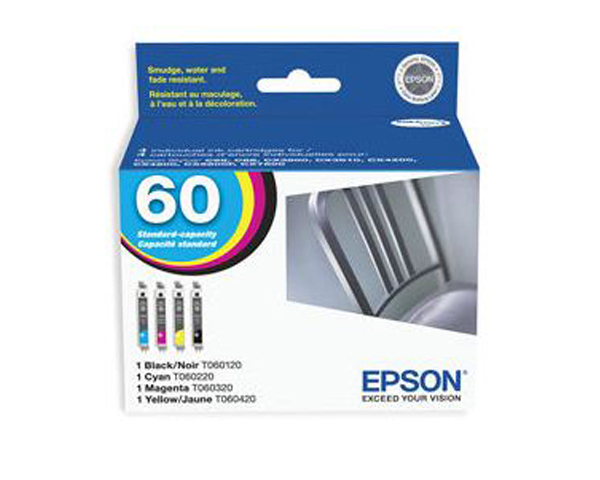 ‘’ [Color] ink out’’ – Your Epson Stylus CX5800F All-in-One Printer has detected that the specified ink cartridge is empty. 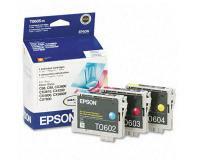 Printing will not continue until a new ink cartridge of the indicated color is installed. ‘’No [Color] ink cartridge’’ – The Epson Stylus CX5800F All-in-One Printer cannot detect the specified ink cartridge. This could be due to a missing, incorrectly installed, or defective/damaged ink cartridge. You must make sure that all ink cartridges are correctly installed into the printer. The specified ink cartridges must be replaced if the problem persists. ‘’ [Color] Ink cartridge error <> Cartridge replacement is necessary’’ – The indicated ink cartridge is not intended for use in your Epson Stylus CX5800F All-in-One Printer. You must install a new, supported ink cartridge of the specified color. 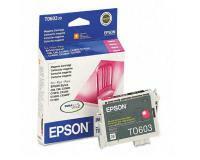 In the first step of the replacement procedure, you must make sure that the Epson Stylus CX5800F All-in-One Printer is turned on, and then press the [Setup] button. After that, you must press the  button, and then press the [OK] button. Now, you must close the document cover, and open the scanner unit. Then, you must open the cover of the cartridge holder. 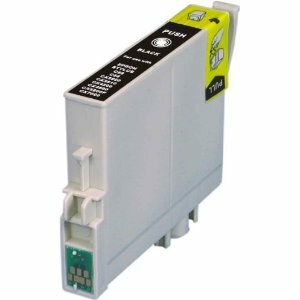 In the next step of the replacement procedure, you must pull the exhausted ink cartridge out of the holder while squeezing its locking tab, and then shake the new ink cartridge 8-10 times up and down. After that, you must remove the new ink cartridge from the protective package, and then push it down into the corresponding slot of the holder until it clicks into place. Once the new ink cartridge is inserted, you must close the cover of the cartridge holder, and then close the scanner unit. Finally, you must press the [OK] button, wait until ‘’5. 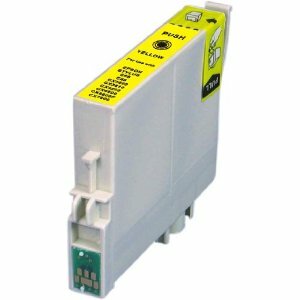 REPLACED CARTRIDGE’’ is displayed, and then press the [Cancel/Back] button. The Epson Stylus CX5800 is an outstanding choice for you printing, copying, and scanning needs. This unit also offers faxing at a resolution of 200x100 dpi and can store up to 60 names and numbers. This multifunctional device delivers high quality prints at rates of 20 pages per minute for black and white and 19 pages per minute for color. This unit delivers high resolution prints and much more. 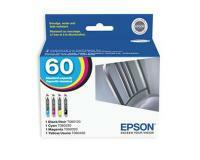 When copying the Epson Stylus CX5800 offers speeds of 15 pages per minute. It also has the capability to print 99 copies consecutively. 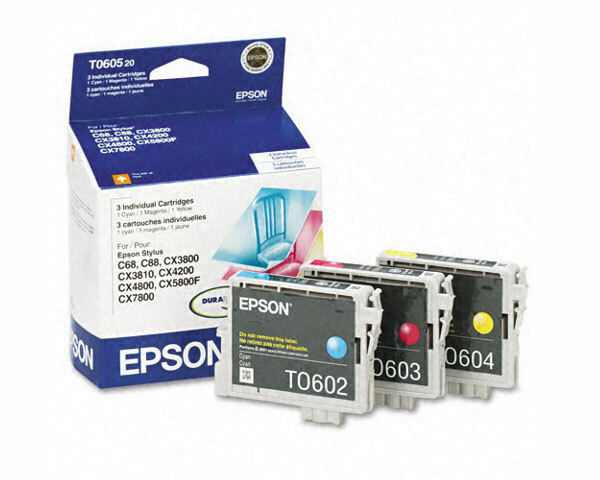 The Epson CX5800 ink system uses four toner cartridges that include black, cyan, magenta and yellow. 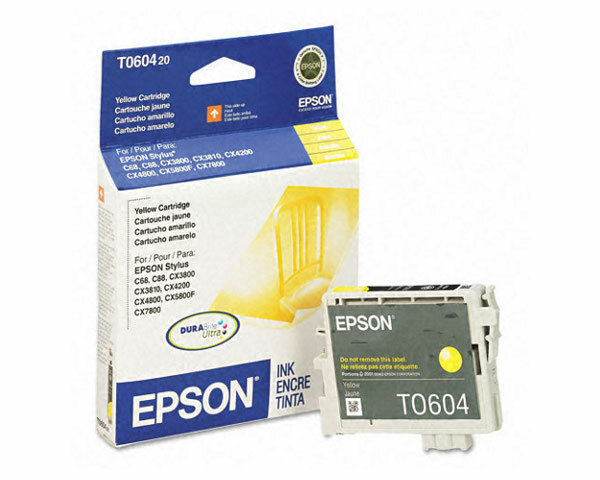 Black toner cartridges yield about 400 pages and color tanks yield 600 pages. It can handle a variety of media types including envelopes, labels, and regular paper. This multifunctional device is compatible with Windows and Mac operating systems. 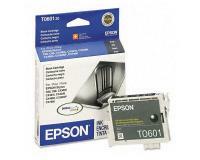 It comes with software such as the Epson Easy Photo Fix that improves the quality of old photos. This unit will help you to get more done and will increase efficiency in your workplace. It has wireless capabilities, which are really handy. The biggest downfall of this unit is its paper handling capabilities. Most of the multifunctional devices in its class offer better paper handling.